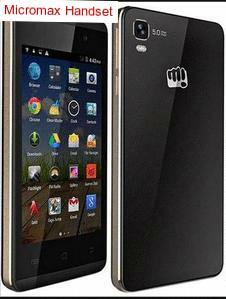 For your convenience to contact Micromax We have provided all possible information of Micromax. You can contact Micromax on the given phone number 18605008286, Fax: +91-124-4009603. 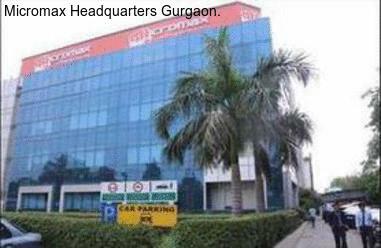 To know the address location of Micromax it is also presented here Micromax House, 90B, Sector-18, Gurgaon, Haryana, India. Contact them by sending email to Micromax you will find an email address here info@micromaxinfo.com. To know more about Micromax, go to their website www.micromaxinfo.com and collect all possible information from there. You can contact them from their website also. If you have any comment to post or you want to register a complaint against Micromax, you are advised to go to the below box and post your view there. 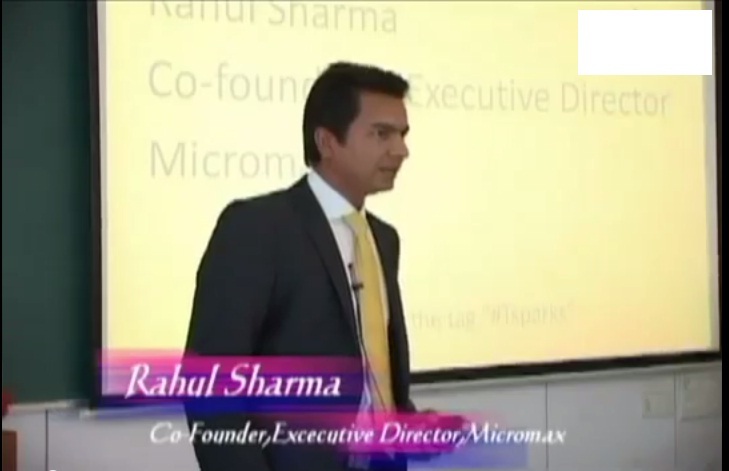 Micromax is an Indian consumer electronics company, started as small I.T. Company in 2000. 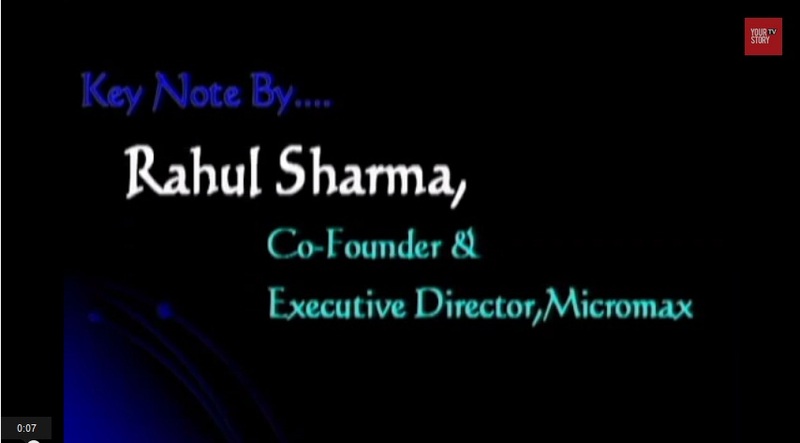 The was company was setup by Rahul Sharma and his subordinates. Today, company has made its mark among the top largest consumer electronics company in India. The company is being operated from its headquarters located in Gurgaon, Haryana, India. Micromax is 12th largest manufacturers of mobile handset all over the world. It brings various consumer electronics in market, including Mobile phones, Smart phones, Tablet Computers, Data Cards, Televisions, and LED Tvs. The company has 23 offices across the country, and a single international office in Singapore. Micromax is a well known name for earphones as most of its products have become popular among the users; some of its popular smart phones are Micromax Ninja, Micromax Canvas 2, Micromax Bolt, Micromax Canvas HD, Micromax Canvas Doodle etc. Apart from India, company's products are sold in many countries outside the India which include Bangladesh, Sri Lank, Nepal etc. The company also launched few tablets phones which run on android operating systems. Fun book P255 and Canvas tab are two popular tablets by Micromax. The company has also stepped into the marketing of few other consumer electronics products such as Smart TV box, music system, home theater, Micromax Data card. The company sells products in approximately 560 districts over 125,000 retail outlets in the country. Micromax is also endorsed by many celebrities Akshay Kumar and Hollywood Superstar, Hugh Jackman is also chosen as a brand ambassador for the company. Twinkle Khanna, and Jacqueline Fernandez. According to one report of The Economic Times. The customer care number of Micromax can be contacted from Agra, Shillong, Salem, Vijayawada, Bhopal, Pune, Hyderabad, Bangalore, Lucknow, East Delhi, Andhra Pradesh, Ghaziabad, Delhi, Nasik, Jharkhand, West Delhi, Kolkata, Assam, South Delhi, Gwalior, Varanasi, Gujarat, Kanpur, Ludhiana, Goa, Tamil Nadu, Jamshedpur, Jaipur, Amritsar, Ahmedabad, Thane, Udaipur, Mumbai, Noida, Chhattisgarh, Madhya Pradesh, North Delhi, Surat, Chennai, Rajasthan, Dehradun, Faridabad, Mangalore, Patna, Trichy, Baroda, Vellore, Goregaon, New Delhi, Orissa, Chandigarh, Gorakhpur, Maharashtra, Himachal Pradesh, Rajkot, Mysore, Kerala, Pondicherry, Raipur, Meerut, Punjab, Allahabad, Aurangabad, Bhubaneswar, Jalandhar, West Bengal, Cochin, Uttarakhand, Trivandrum, Bihar, Jammu, Sangli, Karnataka, Navi Mumbai, Indore, Madurai, Nagpur, Patiala, Ernakulam, Visakhapatnam, Coimbatore, Uttar Pradesh, Ranchi, Erode, Gurgaon, Vadodara India, etc. Several consumer electronics outlets sells the product line of Micromax such as phone, data card, tablets and LED TVs. There are leading stores selling Micromax products such as the Mobile Store, Reliancedigital, Easyday, Poorvika, UniverCell, Techno Park, HyperCity, Spice, Croma, Planet M, and Sangeetha. The customer can locate the nearest store in his or her city by visiting this link, www.micromaxinfo.com/store-locator.aspx. Write ASC < space > City Pin code Then send this at 9212230707. 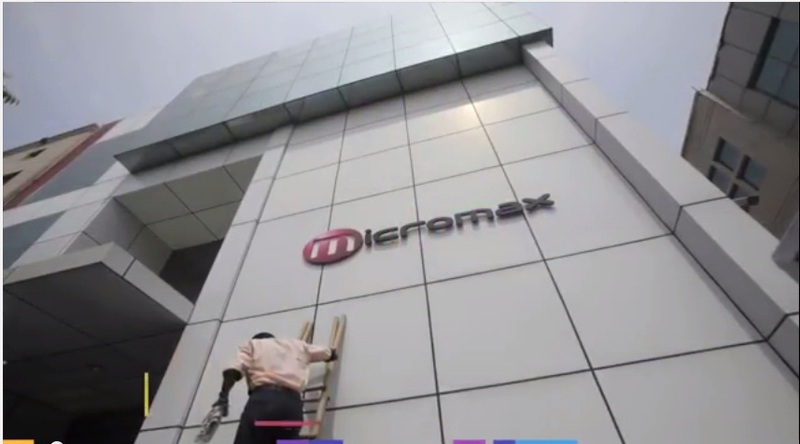 The customer can locate the head office of Micromax in Gurgaon at Micromax House, 90 B, Sector-18. It is located near to the Delhi Ajmer Express way and Delhi Gurgaon Expressway. 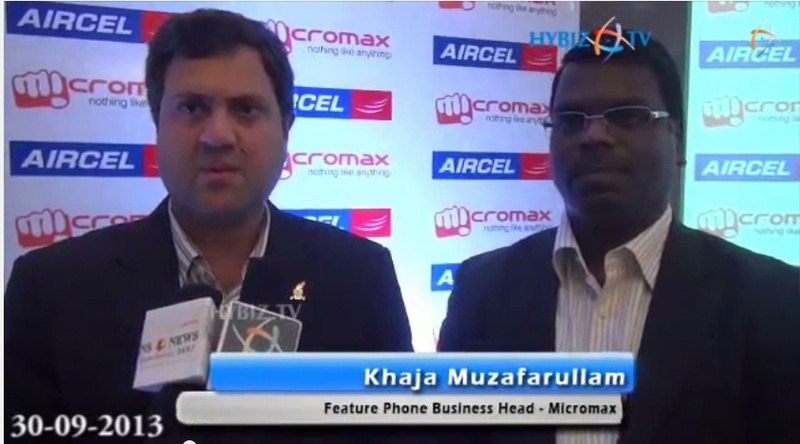 The contact number of Micromax head office is +91-124-4811000 while the fax number is: +91-124-4811099. Micromax has established its manufacturing facility at the HPSIC Industrial Area of Nalagarh, Solan, Himachal Pradesh. Micromax India: www.micromaxinfo.com Micromax Bangladesh: bd.micromaxinfor.com Micromax Sri Lanka: sl.micromaxinfo.com Micromax Nepal: np.micromaxinfo.com Micromax Russia:ru.micromaxinfo.com. Search in google Micromax with the name Google Plus, Facebook, Twitter, linkidin Pages and you will find more information on these pages. Search in google like Micromax Google Plus Page. When you call to Micromax, ask for toll free number to enjoy charge free calling. At the first step When you call to Micromax please do not forget to tell them that you have found their contact number on findbusinessaddress.com.